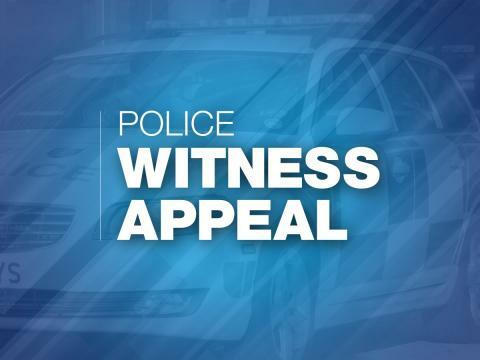 We’re appealing for witnesses following a robbery at a convenience store in Basingstoke. Shortly after 10pm on Sunday 10 February, two men with their faces covered entered the McColls store on Elmwood Parade and made threats and demands for money towards staff. One of the men, who was carrying a hammer, was described as aged between 45-50 years, 5ft 7ins tall, stock, and wearing red gloves, a dark blue sweatshirt and a black balaclava. The second man, who was unarmed, was described as aged 20-30 years, 5ft 7ins tall, skinny, and wearing a blue hooded jacket and a black balaclava. The men left the store having stolen close to £3,000 in cash, which was placed in what has been described as a quilt cover. We would like to hear from anyone who saw two men matching this description carrying a bulky item through Winklebury, in the areas between Elmwood Parade and Warwick Road, after 10.15pm. If you have any information, please contact us on 101, quoting 44190049994, or call the charity Crimestoppers anonymously on 0800 555 111.